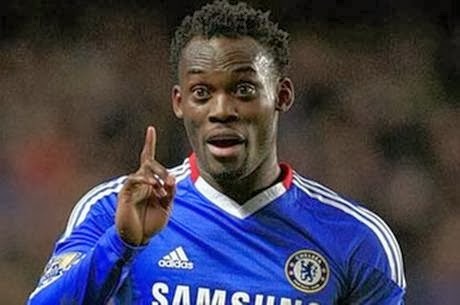 With the news that the legendary Michael Essien is in talks with Milan, looking to get a contract through June of 2015, I could hardly contain my excitement. Here’s a 31 year-old player who has five appearances for his club this season and three of those were actually substitutions. 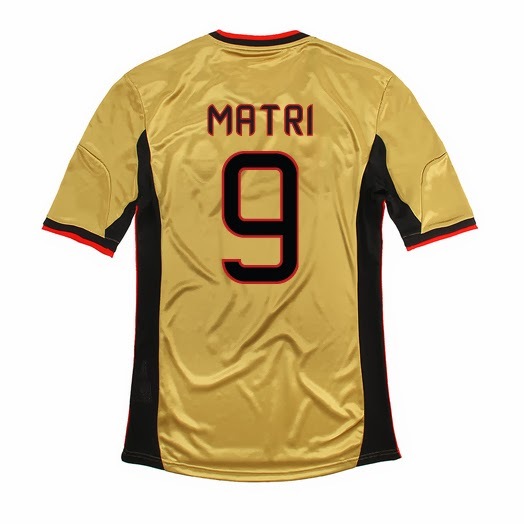 So that means he has the same number of shots as substitutions, and the same number of yellow cards as he does starts. He’s never played in Serie A, and by some accounts doesn’t even have the pace for the English Premier League. SOUNDZ LYKE A MILAN KYND OF GUY. 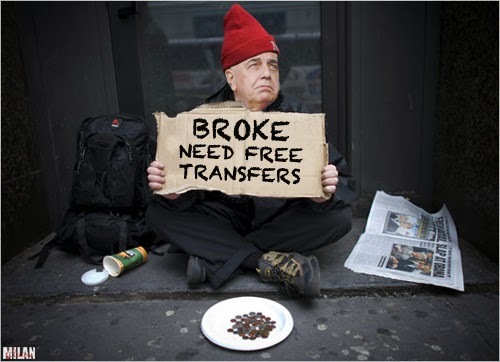 After all, people say Galliani has lost his touch, but that depends on what you think his touch was in the first place. If it was being a man of integrity, and following through with his promises of, say, trusting in our youth, I don’t believe even he would claim to be that man, on a good day. If you think his touch was putting together a squad of world class players to win everything in sight, then yeah, I think he’s definitely lost it. But if you think his touch is smelling a half-rotten player to get a free transfer or loan deal (even if it still jacks up our wage bill,) then he hasn’t lost a step. Although sometimes, his half-rotten loan deals do work out okay, so there is that. But since he only seems to remember his addition now, and not his subtraction, then why not? BUY ALL THE PLAYRZ.